The FIFA Club World Cup is an international competition of men’s association football. 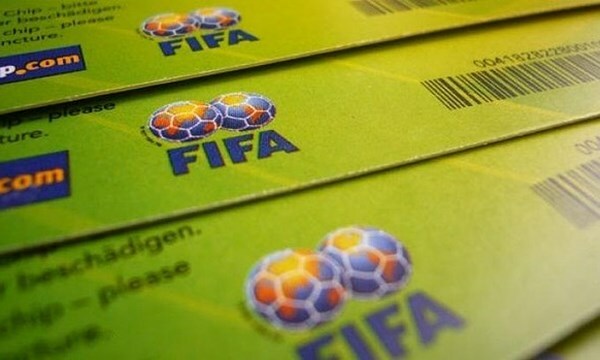 Organized by the Fédération Internationale de Football Association of FIFA, it was once known as the FIFA Club World Championship, first contested in 2000. But, due to a combination of several factors, it was not held from 2001 to 2004. One of the main causes for this lapse was the collapse of FIFA’s marketing partner International Sport and Leisure. But, once it resumed in 2005, it has been held every year since. The competition takes place among 7 teams from 6 confederations. Let us take a look at the Top 10 Most Successful Football Teams in FIFA Club World Cup. Egyptian football team Al Ahly SC made their participation in 5 seasons of the FIFA Club World Cup and is inducted in the tenth place in our list of Top 10 Most Successful Football Teams in FIFA Club World Cup. The Egyptian club has played a total of 12 FIFA Club World Cup matches and has won 3 out of them as of the last FIFA Club World Cup Morocco 2014. 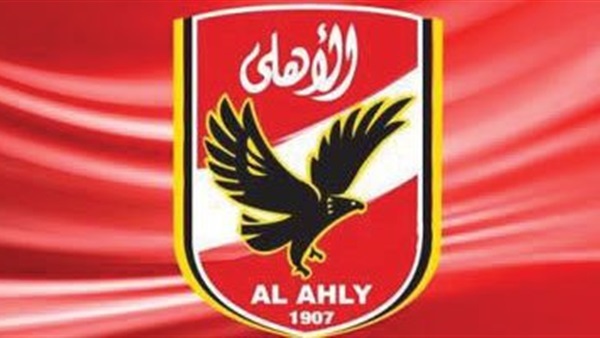 Al Ahly SC was defeated nine times in the club World Cup till the last football season. The team scored a total of 11 FIFA Club World Cup goals till now and 22 goals were scored against them by the opponents as of the last FIFA Club World Cup 2014. Al Ahly SC achieved a total of 9 points as of the previous world cup season. The team has achieved 25.00% of possible points in their FIFA Club World Cup history. 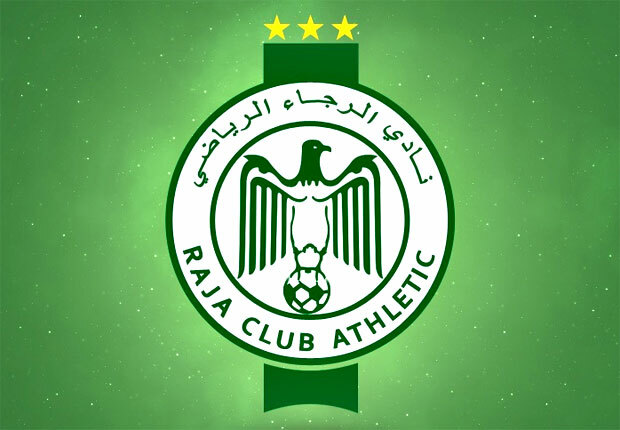 Moroccan football team Raja Casablanca made their participation in 2 seasons of the FIFA Club World Cup and is inducted in the ninth place in our list of Top 10 Most Successful Football Teams in FIFA Club World Cup. The Moroccan club has played a total of 7 FIFA Club World Cup matches and has won 3 out of them as of the last FIFA Club World Cup Morocco 2014. Raja Casablanca was defeated four times in the club World Cup till the last football season. The team scored a total of 12 FIFA Club World Cup goals till now and 14 goals were scored against them by the opponents as of the last FIFA Club World Cup 2014. Raja Casablanca achieved a total of 9 points as of the previous world cup season. The team has achieved 42.86% of possible points in their FIFA Club World Cup history. Brazilian football team Internacional made their participation in 2 seasons of the FIFA Club World Cup and is inducted in the eighth place in our list of Top 10 Most Successful Football Teams in FIFA Club World Cup. The Brazilian club has played a total of 4 FIFA Club World Cup matches and has won 3 out of them as of the last FIFA Club World Cup Morocco 2014. Internacional was defeated just once in the club World Cup till the last football season. The team scored a total of 7 FIFA Club World Cup goals till now and just 5 goals were scored against them by the opponents as of the last FIFA Club World Cup 2014. 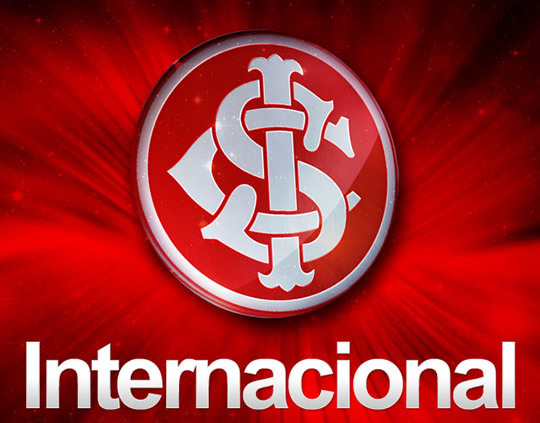 Internacional achieved a total of 9 points as of the previous world cup season. The team has achieved 75.00% of possible points and won the Club World Cup title once in their club history. English football team Manchester United made their participation in 2 seasons of the FIFA Club World Cup and is inducted in the seventh place in our list of Top 10 Most Successful Football Teams in FIFA Club World Cup. The English club has played a total of 5 FIFA Club World Cup matches and has won 3 out of them as of the last FIFA Club World Cup Morocco 2014. Manchester United was defeated just once in the club World Cup and has 1 draw match in their World Cup portfolio till the last football season. The team scored a total of 10 FIFA Club World Cup goals till now and 7 goals were scored against them by the opponents as of the last FIFA Club World Cup 2014. Manchester United achieved a total of 10 points as of the previous world cup season. The team has achieved 66.67% of possible points and won the Club World Cup title once in their club history. Brazilian football team CR Vasco da Gama made their participation in 1 season of the FIFA Club World Cup and is inducted in the sixth place in our list of Top 10 Most Successful Football Teams in FIFA Club World Cup. The Brazilian club has played a total of 4 FIFA Club World Cup matches and has won 3 out of them as of the last FIFA Club World Cup Morocco 2014. CR Vasco da Gama was never defeated in the club World Cup but has 1 draw match in their World Cup portfolio till the last football season. The team scored a total of 7 FIFA Club World Cup goals till now and just 2 goals were scored against them by the opponents as of the last FIFA Club World Cup 2014. 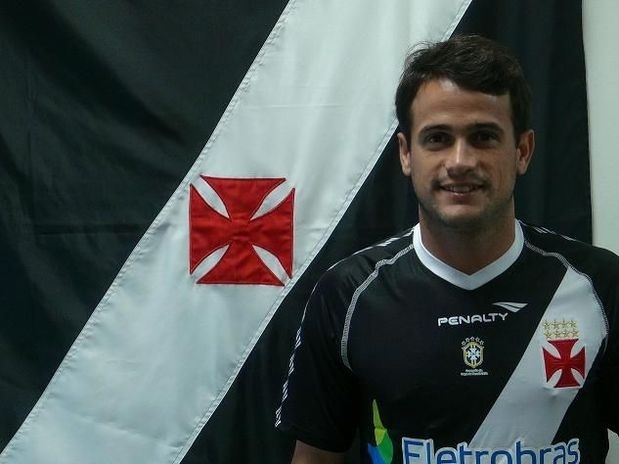 CR Vasco da Gama achieved a total of 10 points as of the previous world cup season. The team has achieved 83.33% of the possible in their FIFA Club World Cup history. 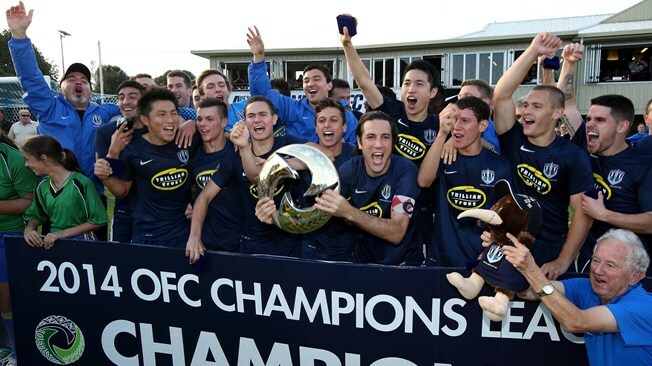 New Zealand’s football team Auckland City made their participation in 6 seasons of the FIFA Club World Cup and is inducted in the fifth place in our list of Top 10 Most Successful Football Teams in FIFA Club World Cup. New Zealand’s club has played a total of 12 FIFA Club World Cup matches and has won 3 out of them as of the last FIFA Club World Cup Morocco 2014. Auckland City was defeated seven times in the club World Cup and has 2 draw matches in their World Cup portfolio till the last football season. The team scored a total of 9 FIFA Club World Cup goals till now and just 18 goals were scored against them by the opponents as of the last FIFA Club World Cup 2014. Auckland City achieved a total of 11 points as of the previous world cup season. The team has achieved 30.56% of the possible in their FIFA Club World Cup history. Mexican football team CF Monterrey made their participation in 3 seasons of the FIFA Club World Cup and is inducted in the fourth place in our list of Top 10 Most Successful Football Teams in FIFA Club World Cup. The Mexican club has played a total of 7 FIFA Club World Cup matches and has won 4 out of them as of the last FIFA Club World Cup Morocco 2014. CF Monterrey was defeated just twice in the club World Cup and has 1 draw match in their World Cup portfolio till the last football season. The team scored a total of 16 FIFA Club World Cup goals till now and just 10 goals were scored against them by the opponents as of the last FIFA Club World Cup 2014. 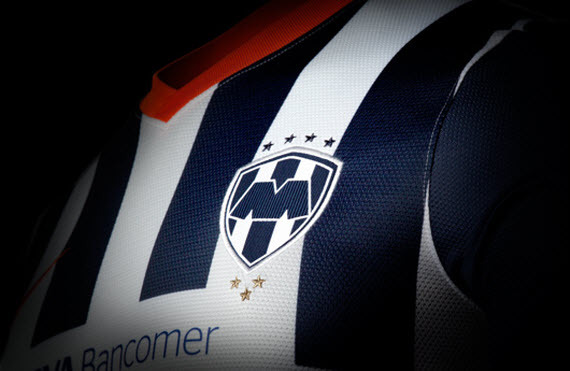 CF Monterrey achieved a total of 13 points as of the previous world cup season. The team has achieved 61.90% of possible in their FIFA Club World Cup history. Brazilian football team Corinthians made their participation in 2 seasons of the FIFA Club World Cup and is inducted in the third place in our list of Top 10 Most Successful Football Teams in FIFA Club World Cup. The Brazilian club has played a total of 6 FIFA Club World Cup matches and has won 4 out of them as of the last FIFA Club World Cup Morocco 2014. Corinthians was never defeated in the club World Cup but has 2 draw matches in their World Cup portfolio till the last football season. The team scored a total of 8 FIFA Club World Cup goals till now and just 2 goals were scored against them by the opponents as of the last FIFA Club World Cup 2014. 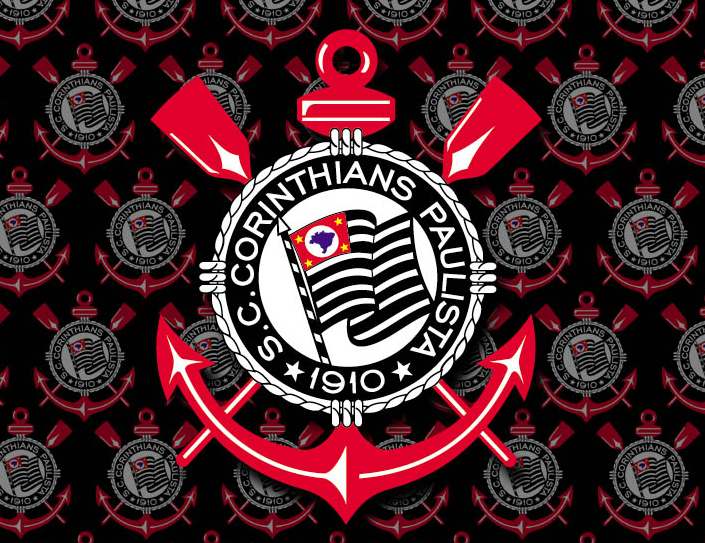 Corinthians achieved a total of 14 points as of the previous world cup season. The team has achieved 77.78% of possible points and won the Club World Cup title twice in their club history. Spanish football team Real Madrid made their participation in 2 seasons of the FIFA Club World Cup and is inducted in the second place in our list of Top 10 Most Successful Football Teams in FIFA Club World Cup. The Spanish club has played a total of 6 FIFA Club World Cup matches and has won 4 out of them as of the last FIFA Club World Cup Morocco 2014. Real Madrid was never defeated in the club World Cup but has 2 draw matches in their World Cup portfolio till the last football season. The team scored a total of 15 FIFA Club World Cup goals till now and just 6 goals were scored against them by the opponents as of the last FIFA Club World Cup 2014. Real Madrid achieved a total of 14 points as of the previous world cup season. The team has achieved 77.78% of possible points and won the Club World Cup title once in their club history. Spanish football team Barcelona FC made their participation in 3 seasons of the FIFA Club World Cup and is inducted in the top place in our list of Top 10 Most Successful Football Teams in FIFA Club World Cup. The Spanish club has played a total of 6 FIFA Club World Cup matches and has won 5 out of them as of the last FIFA Club World Cup Morocco 2014. Barcelona FC was defeated just once in the club World Cup till the last football season. The team scored a total of 17 FIFA Club World Cup goals till now and just 3 goals were scored against them by the opponents as of the last FIFA Club World Cup 2014. Barcelona FC achieved a total of 15 points as of the previous world cup season. The team has achieved 83.33% of possible points and won the Club World Cup title twice in their club history. Founded in 2000, and being on a gap for four years, it is safe to say that the FIFA Club World Cup tournament is just about a decade old, taking into consideration the number of times it has so far been hosted. Yet, this tournament has already secured a place in the hearts of the soccer fans who are hopeful that some of the greatest moments in the history of football will be created in the course of this tournament. 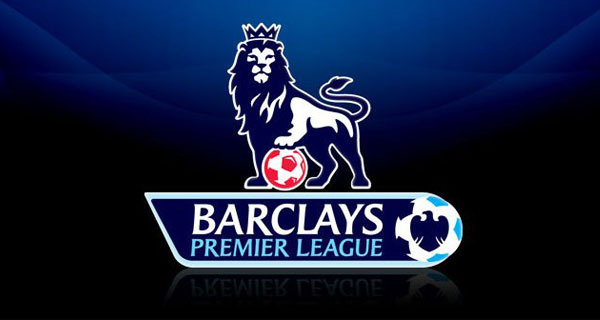 The Premier League is one of the greatest association football leagues in the world. 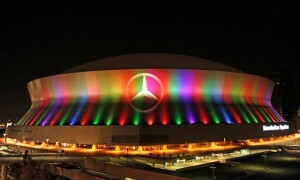 It is an English professional league, and is the primary soccer competition of the country. 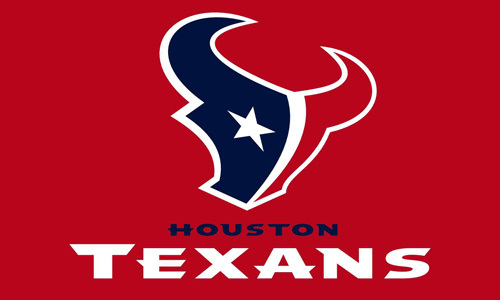 There are 20 teams which compete in this league. Apart from English clubs, there are Welsh clubs that participate in this prestigious league, as well. The English Premier League is also known as the Barclays Premier League, since the current official sponsor of the league is Barclays Bank. 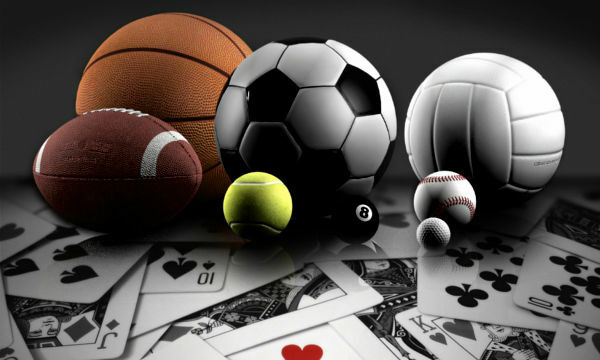 Some of the biggest players are part of the clubs, making each game a treat to watch. 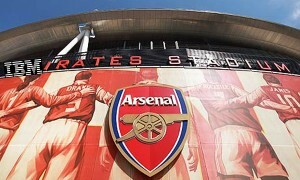 Let us take a look at the Top 10 Most Successful Football Clubs in Premier League. English football club Manchester City made their participation in a total of 17 seasons of the English Premier League since its inception in 1992, and is inducted in the tenth place in our list of Top 10 Most Successful football clubs in Premier League. The club has played a total of 658 EPL matches and has won a total of 261 out of them as of the last 2013-14 football season. Manchester City was defeated 232 times in the Premier league and also has 165 draw matches in their EPL portfolio till the last football season. The team scored a total of 939 goals in EPL till now and a total of 807 goals were scored against them by the opponents as of the last 2013-14 season of the English Premier League. Manchester City has achieved a total of 948 points as of the previous 2013-14 football season. 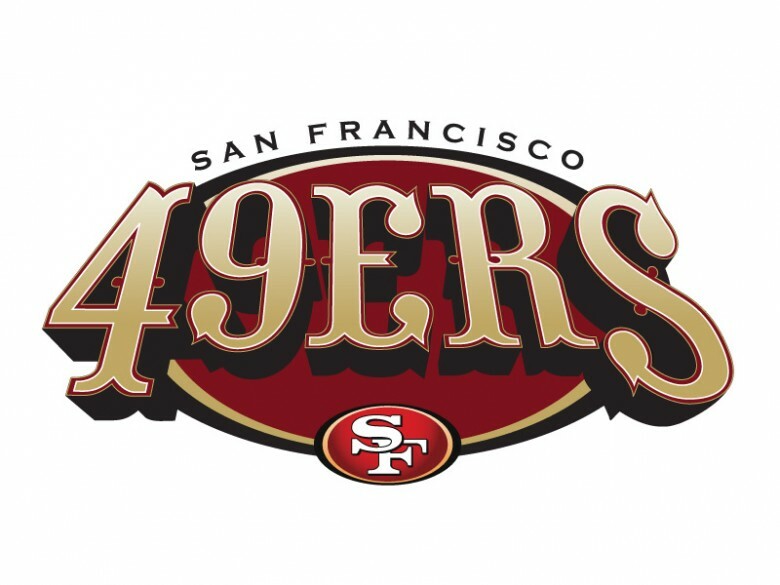 The team has achieved an average of 55.76 points per season, and won the league title twice till now. English football club Blackburn Rovers made their participation in a total of 18 seasons of the English Premier League since its inception in 1992, and is inducted in the ninth place in our list of Top 10 Most Successful football clubs in Premier League. The club has played a total of 696 EPL matches and has won a total of 262 out of them as of the last 2013-14 football season. Blackburn Rovers was defeated 250 times in the Premier league and also has 184 draw matches in their EPL portfolio till the last football season. The team scored a total of 927 goals in EPL till now and a total of 907 goals were scored against them by the opponents as of the last 2013-14 season of the English Premier League. 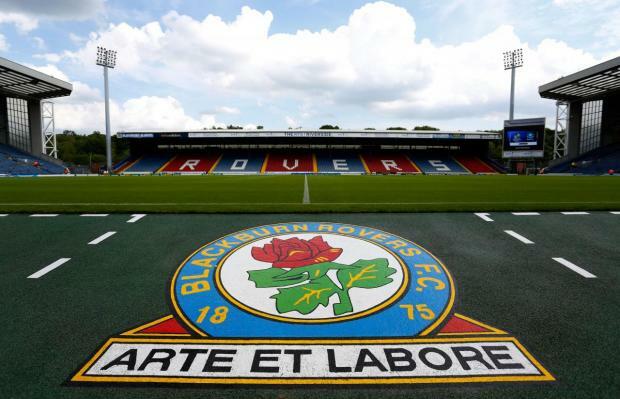 Blackburn Rovers has achieved a total of 970 points as of the previous 2013-14 football season. The team has achieved an average of 53.89 points per season, and won the league title once till now. 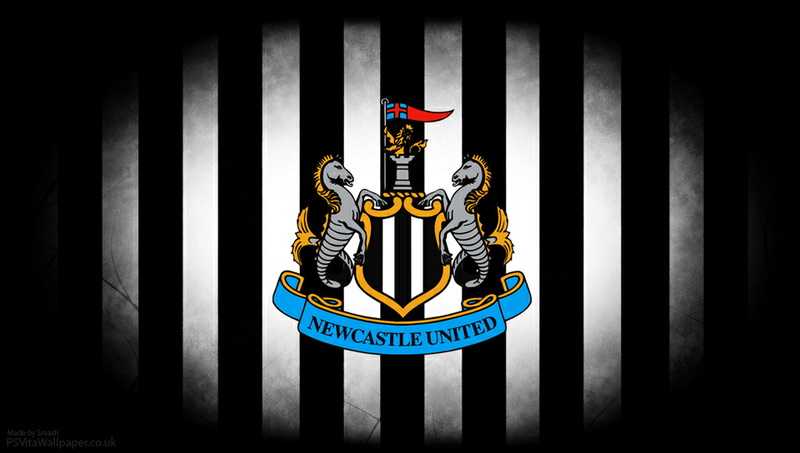 English football club Newcastle United made their participation in a total of 20 seasons of the English Premier League since its inception in 1992, and is inducted in the eighth place in our list of Top 10 Most Successful football clubs in Premier League. The club has played a total of 768 EPL matches and has won a total of 303 out of them as of the last 2013-14 football season. Newcastle United was defeated 267 times in the Premier league and also has 198 draw matches in their EPL portfolio till the last football season. The team scored a total of 1084 goals in EPL till now and a total of 1012 goals were scored against them by the opponents as of the last 2013-14 season of the English Premier League. Newcastle United has achieved a total of 1107 points as of the previous 2013-14 football season. The team has achieved an average of 55.35 points per season till now. English football club Aston Villa made their participation in a total of 22 seasons of the English Premier League since its inception in 1992, and is inducted in the seventh place in our list of Top 10 Most Successful football clubs in Premier League. The club has played a total of 848 EPL matches and has won a total of 303 out of them as of the last 2013-14 football season. Aston Villa was defeated 286 times in the Premier league and also has 259 draw matches in their EPL portfolio till the last football season. The team scored a total of 1059 goals in EPL till now and a total of 1053 goals were scored against them by the opponents as of the last 2013-14 season of the English Premier League. 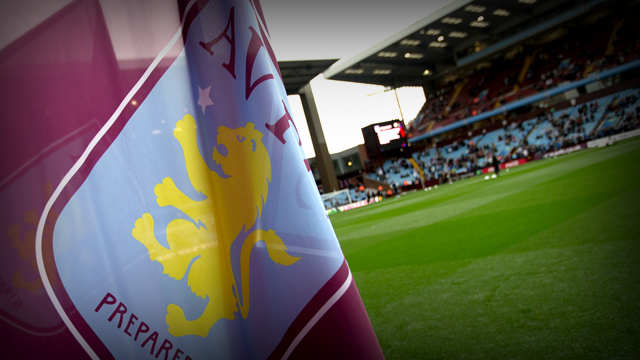 Aston Villa has achieved a total of 1168 points as of the previous 2013-14 football season. 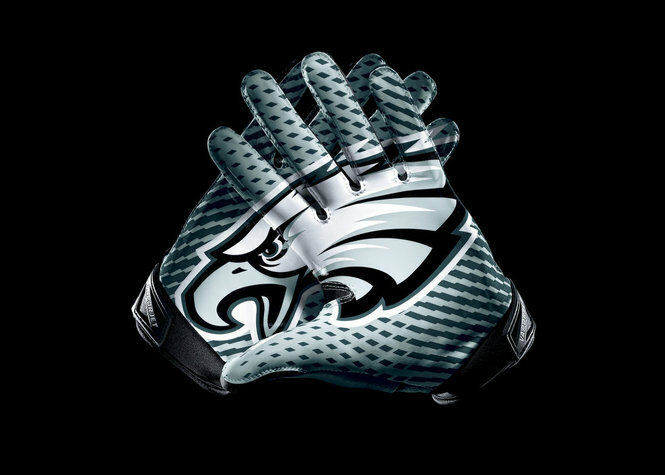 The team has achieved an average of 52.81 points per season till now. English football club Everton made their participation in a total of 22 seasons of the English Premier League since its inception in 1992, and is inducted in the sixth place in our list of Top 10 Most Successful football clubs in Premier League. The club has played a total of 848 EPL matches and has won a total of 309 out of them as of the last 2013-14 football season. Everton was defeated 297 times in the Premier league and also has 242 draw matches in their EPL portfolio till the last football season. The team scored a total of 1090 goals in EPL till now and a total of 1058 goals were scored against them by the opponents as of the last 2013-14 season of the English Premier League. 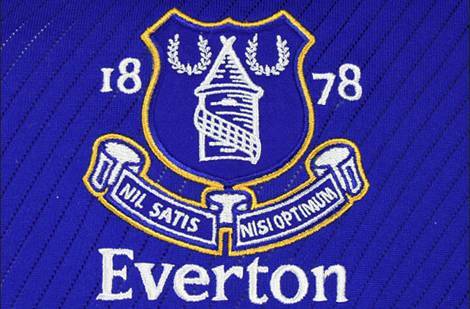 Everton has achieved a total of 1169 points as of the previous 2013-14 football season. The team has achieved an average of 53.14 points per season till now. English football club Tottenham Hotspur made their participation in a total of 22 seasons of the English Premier League since its inception in 1992, and is inducted in the fifth place in our list of Top 10 Most Successful football clubs in Premier League. The club has played a total of 848 EPL matches and has won a total of 336 out of them as of the last 2013-14 football season. Tottenham Hotspur was defeated 293 times in the Premier league and also has 219 draw matches in their EPL portfolio till the last football season. The team scored a total of 1193 goals in EPL till now and a total of 1117 goals were scored against them by the opponents as of the last 2013-14 season of the English Premier League. 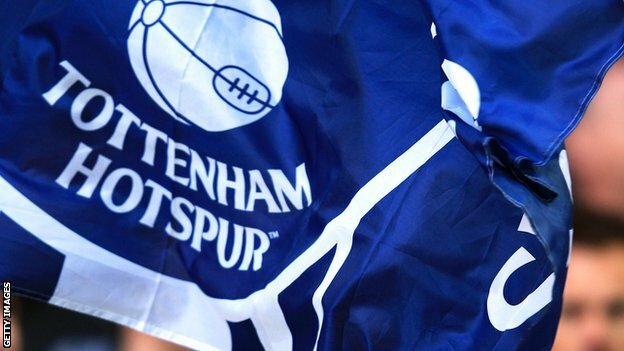 Tottenham Hotspur has achieved a total of 1227 points as of the previous 2013-14 football season. 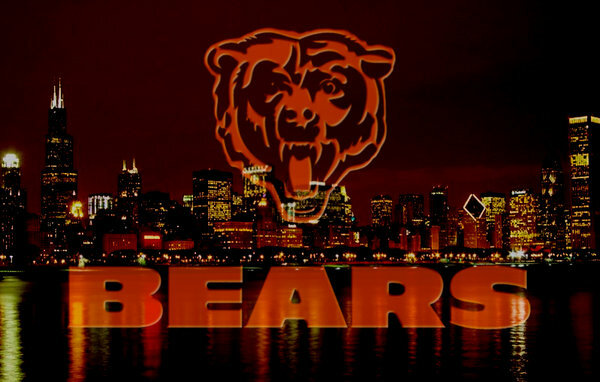 The team has achieved an average of 55.77 points per season till now. 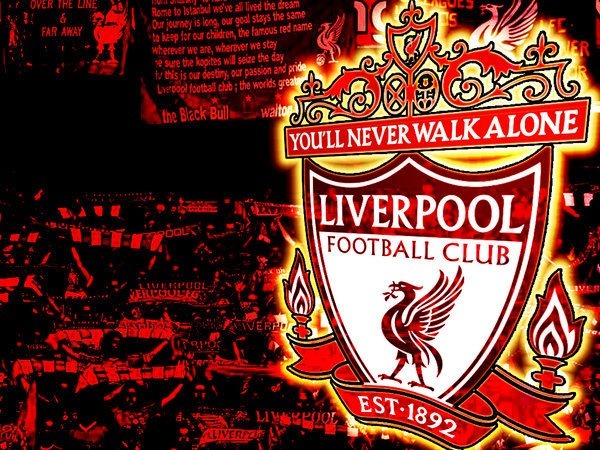 English football club Liverpool made their participation in a total of 22 seasons of the English Premier League since its inception in 1992, and is inducted in the fourth place in our list of Top 10 Most Successful football clubs in Premier League. The club has played a total of 848 EPL matches and has won a total of 422 out of them as of the last 2013-14 football season. Liverpool was defeated 213 times in the Premier league and also has 213 draw matches in their EPL portfolio till the last football season. The team scored a total of 1408 goals in EPL till now and a total of 846 goals were scored against them by the opponents as of the last 2013-14 season of the English Premier League. Liverpool has achieved a total of 1479 points as of the previous 2013-14 football season. The team has achieved an average of 67.23 points per season till now. 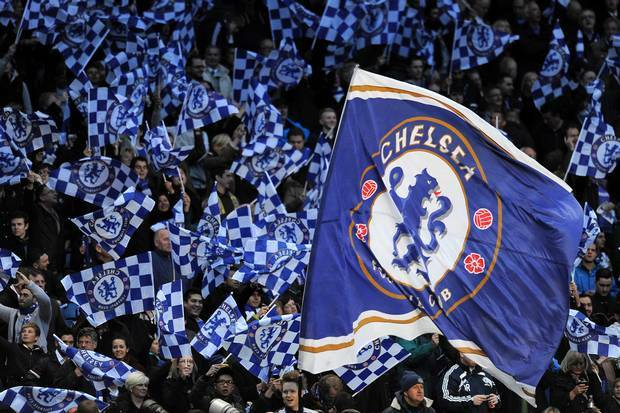 English football club Chelsea made their participation in a total of 22 seasons of the English Premier League since its inception in 1992, and is inducted in the third place in our list of Top 10 Most Successful football clubs in Premier League. The club has played a total of 848 EPL matches and has won a total of 448 out of them as of the last 2013-14 football season. Chelsea was defeated 185 times in the Premier league and also has 215 draw matches in their EPL portfolio till the last football season. The team scored a total of 1428 goals in EPL till now and a total of 807 goals were scored against them by the opponents as of the last 2013-14 season of the English Premier League. Chelsea has achieved a total of 1559 points as of the previous 2013-14 football season. The team has achieved an average of 70.86 points per season, and won the league title 3 times till now. 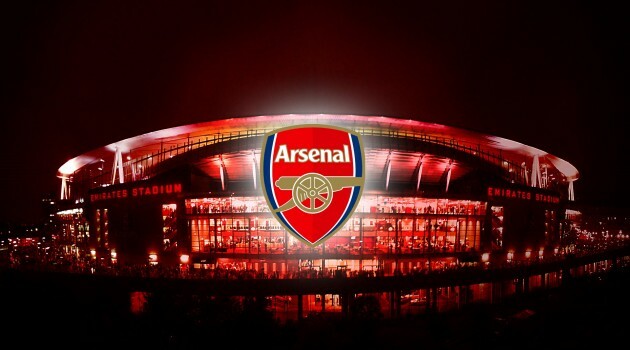 English football club Arsenal made their participation in a total of 22 seasons of the English Premier League since its inception in 1992, and is inducted in the second place in our list of Top 10 Most Successful football clubs in Premier League. The club has played a total of 848 EPL matches and has won a total of 460 out of them as of the last 2013-14 football season. Arsenal was defeated 167 times in the Premier league and also has 221 draw matches in their EPL portfolio till the last football season. The team scored a total of 1485 goals in EPL till now and a total of 795 goals were scored against them by the opponents as of the last 2013-14 season of the English Premier League. Arsenal has achieved a total of 1601 points as of the previous 2013-14 football season. The team has achieved an average of 72.77 points per season, and won the league title 3 times till now. 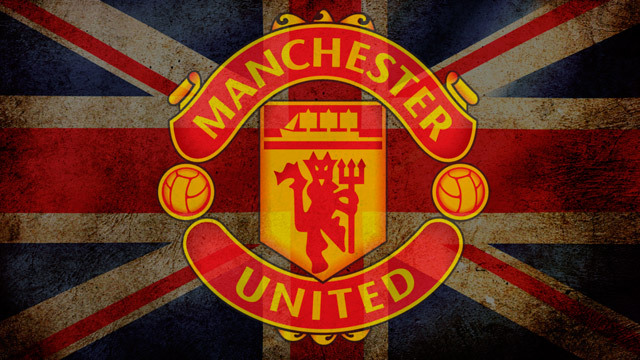 English football club Manchester United made their participation in a total of 22 seasons of the English Premier League since its inception in 1992, and is inducted in the top place in our list of Top 10 Most Successful football clubs in Premier League. The club has played a total of 848 EPL matches and has won a total of 547 out of them as of the last 2013-14 football season. Manchester United was defeated 126 times in the Premier league and also has 175 draw matches in their EPL portfolio till the last football season. The team scored a total of 1691 goals in EPL till now and a total of 746 goals were scored against them by the opponents as of the last 2013-14 season of the English Premier League. Manchester United has achieved a total of 1816 points as of the previous 2013-14 football season. The team has achieved an average of 82.55 points per season, and won the league title 13 times till now. Soccer being one of the greatest sports not only in Europe but all over the world, the English Premier League, with clubs that have roped in the top footballers, pulls the viewership from every corner of the earth. These fans wait for their favourite teams and their players to create memorable moments through great talent and strategic gameplay. The Primera División of the Liga Nacional de Fútbol Profesional is commonly known as La Liga in the English speaking world. The top professional association football division of the Spanish football league system, La Liga is one of the most popular of all the soccer leagues. There are 20 teams that compete in the La Liga and the top players from around the world who play professional soccer are roped in by these clubs to represent them. It is quite natural that the players uplift the standard of the teams, and contribute to their victories with exceptional performances, making these clubs successful. 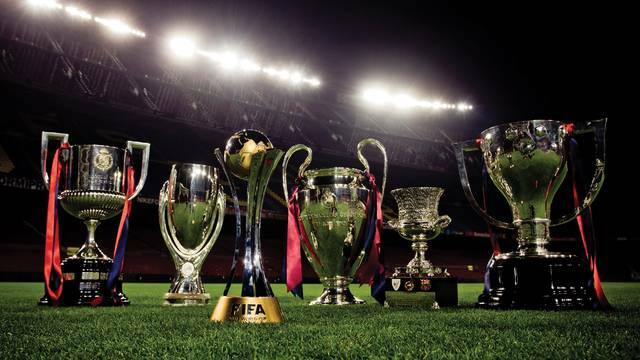 Let us take a look at the Top 10 Most Successful Clubs of La Liga. 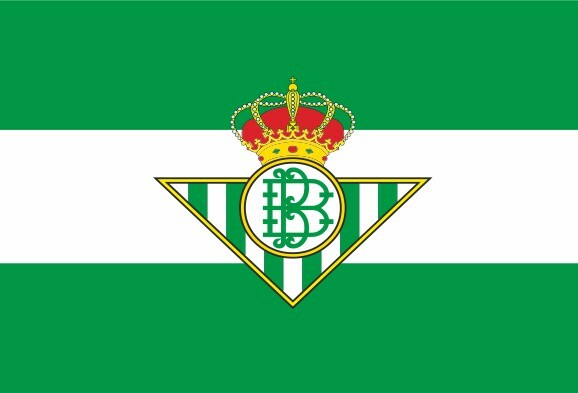 Spanish Club Real Betis made their appearances in 49 seasons in La Liga till now. They played a total of 1652 La Liga matches till now and has achieved a total of 1801 points as of the recent 2014-15 football season, and is inducted in the tenth place in our list of top 10 most successful clubs of La Liga. Real Betis won a total of 585 matches in La Liga and faced 648 losses till now in their club history. The team also has 419 draw matches in their La Liga portfolio as of the recent season. Real Betis scored a total of 2085 goals in La Liga till now and a total of 2377 goals were scored against them by the opponents as of the recent 2015-15 Liga BBVA season. 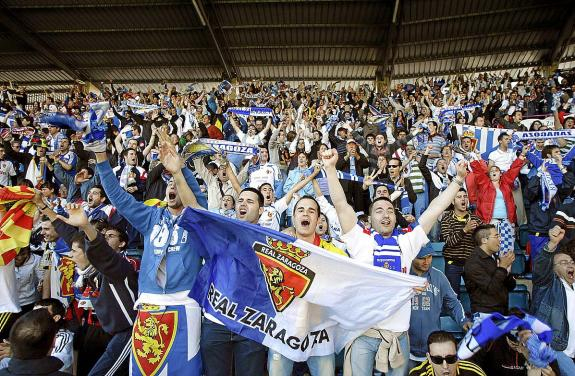 Spanish Club Real Zaragoza made their appearances in 58 seasons in La Liga till now. They played a total of 1986 La Liga matches till now and has achieved a total of 2109 points as of the recent 2014-15 football season, and is inducted in the ninth place in our list of top 10 most successful clubs of La Liga. Real Zaragoza won a total of 698 matches in La Liga and faced 766 losses till now in their club history. The team also has 522 draw matches in their La Liga portfolio as of the recent season. Real Zaragoza scored a total of 2683 goals in La Liga till now and a total of 2847 goals were scored against them by the opponents as of the recent 2015-15 Liga BBVA season. 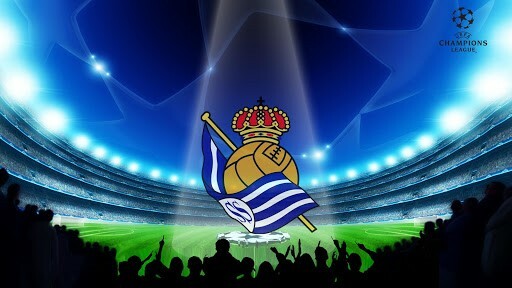 Spanish Club Real Sociedad made their appearances in 67 seasons in La Liga till now. They played a total of 2188 La Liga matches till now and has achieved a total of 2415 points as of the recent 2014-15 football season, and is inducted in the eighth place in our list of top 10 most successful clubs of La Liga. Real Sociedad won a total of 821 matches in La Liga and faced 819 losses till now in their club history. The team also has 548 draw matches in their La Liga portfolio as of the recent season. Real Sociedad scored a total of 3080 goals in La Liga till now and a total of 3078 goals were scored against them by the opponents as of the recent 2015-15 Liga BBVA season. Spanish Club Sevilla FC made their appearances in 70 seasons in La Liga till now. They played a total of 2294 La Liga matches till now and has achieved a total of 2619 points as of the recent 2014-15 football season, and is inducted in the seventh place in our list of top 10 most successful clubs of La Liga. 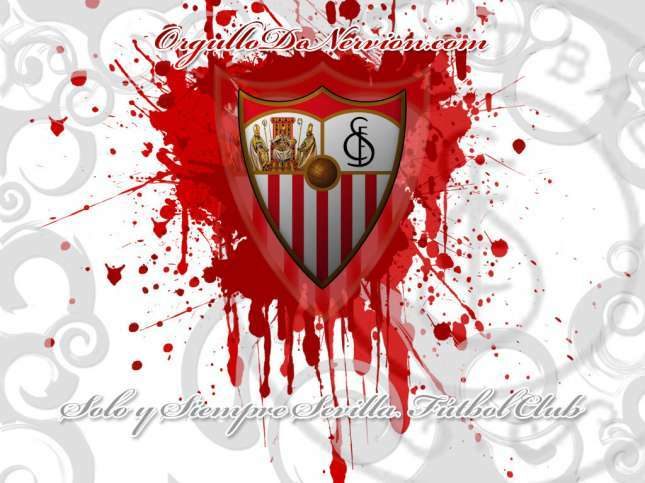 Sevilla FC won a total of 932 matches in La Liga and faced 857 losses till now in their club history. The team also has 505 draw matches in their La Liga portfolio as of the recent season. Sevilla FC scored a total of 3489 goals in La Liga till now and a total of 3229 goals were scored against them by the opponents as of the recent 2015-15 Liga BBVA season. 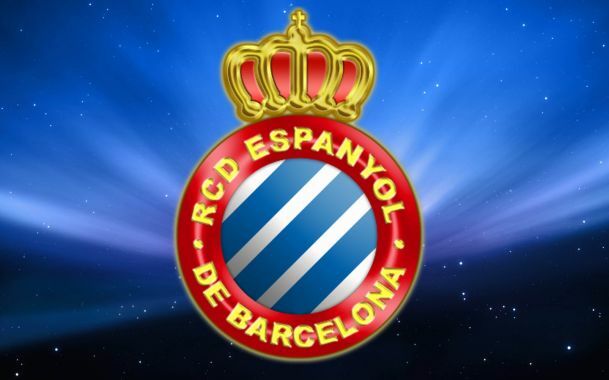 Spanish Club RCD Espanyol made their appearances in 79 seasons in La Liga till now. They played a total of 2512 La Liga matches till now and has achieved a total of 2644 points as of the recent 2014-15 football season, and is inducted in the sixth place in our list of top 10 most successful clubs of La Liga. RCD Espanyol won a total of 908 matches in La Liga and faced 1024 losses till now in their club history. The team also has 580 draw matches in their La Liga portfolio as of the recent season. RCD Espanyol scored a total of 3473 goals in La Liga till now and a total of 3709 goals were scored against them by the opponents as of the recent 2015-15 Liga BBVA season. Spanish Club Athletic Bilbao made their appearances in 83 seasons in La Liga till now. They played a total of 2648 La Liga matches till now and has achieved a total of 3188 points as of the recent 2014-15 football season, and is inducted in the fifth place in our list of top 10 most successful clubs of La Liga. 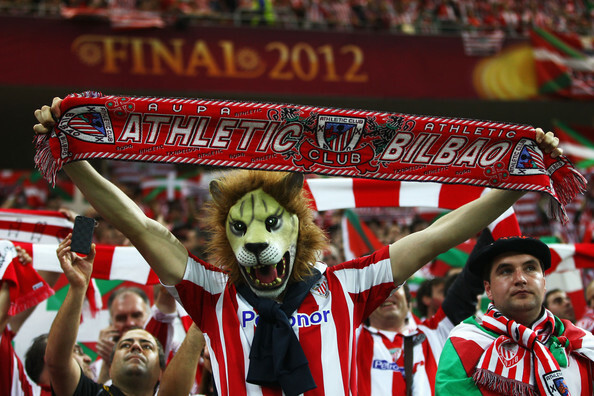 Athletic Bilbao won a total of 1157 matches in La Liga and faced 882 losses till now in their club history. The team also has 609 draw matches in their La Liga portfolio as of the recent season. Athletic Bilbao scored a total of 4478 goals in La Liga till now and a total of 3571 goals were scored against them by the opponents as of the recent 2015-15 Liga BBVA season. 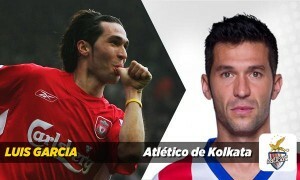 Spanish Club Atlético Madrid made their appearances in 77 seasons in La Liga till now. They played a total of 2500 La Liga matches till now and has achieved a total of 3198 points as of the recent 2014-15 football season, and is inducted in the fourth place in our list of top 10 most successful clubs of La Liga. 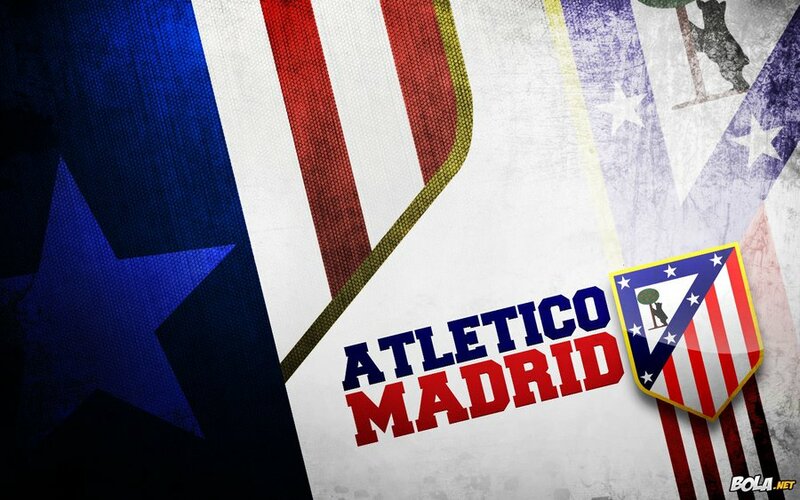 Atlético Madrid won a total of 1167 matches in La Liga and faced 757 losses till now in their club history. The team also has 576 draw matches in their La Liga portfolio as of the recent season. Atlético Madrid scored a total of 4334 goals in La Liga till now and a total of 3235 goals were scored against them by the opponents as of the recent 2015-15 Liga BBVA season. Spanish Club Valencia CF made their appearances in 79 seasons in La Liga till now. They played a total of 2550 La Liga matches till now and has achieved a total of 3219 points as of the recent 2014-15 football season, and is inducted in the third place in our list of top 10 most successful clubs of La Liga. 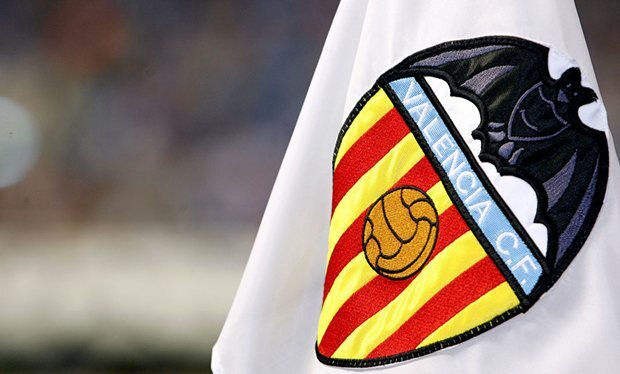 Valencia CF won a total of 1141 matches in La Liga and faced 822 losses till now in their club history. The team also has 587 draw matches in their La Liga portfolio as of the recent season. Valencia CF scored a total of 4226 goals in La Liga till now and a total of 3324 goals were scored against them by the opponents as of the recent 2015-15 Liga BBVA season. 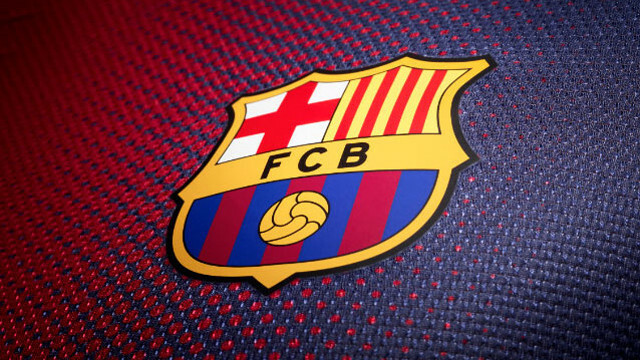 Spanish Club Barcelona made their appearances in 83 seasons in La Liga till now. They played a total of 2648 La Liga matches till now and has achieved a total of 4111 points as of the recent 2014-15 football season, and is inducted in the second place in our list of top 10 most successful clubs of La Liga. Barcelona won a total of 1494 matches in La Liga and faced 543 losses till now in their club history. The team also has 546 draw matches in their La Liga portfolio as of the recent season. Barcelona scored a total of 5562 goals in La Liga till now and a total of 3027 goals were scored against them by the opponents as of the recent 2015-15 Liga BBVA season. 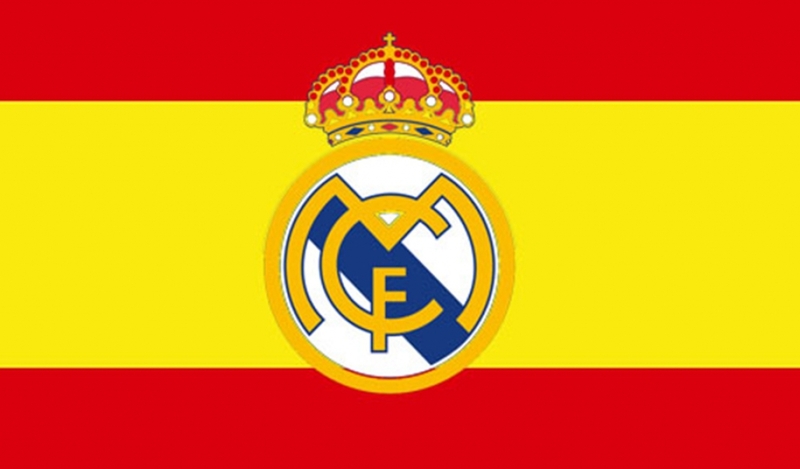 Spanish Club Real Madrid made their appearances in 83 seasons in La Liga till now. They played a total of 2648 La Liga matches till now and has achieved a total of 4110 points as of the recent 2014-15 football season, and is inducted in the top place in our list of top 10 most successful clubs of La Liga. 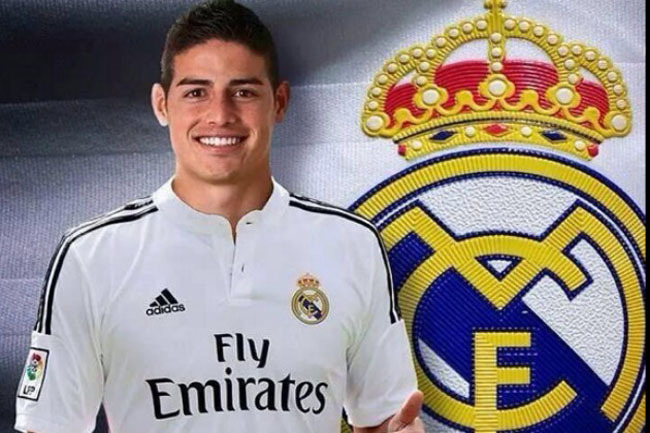 Real Madrid won a total of 1560 matches in La Liga and faced 550 losses till now in their club history. The team also has 538 draw matches in their La Liga portfolio as of the recent season. 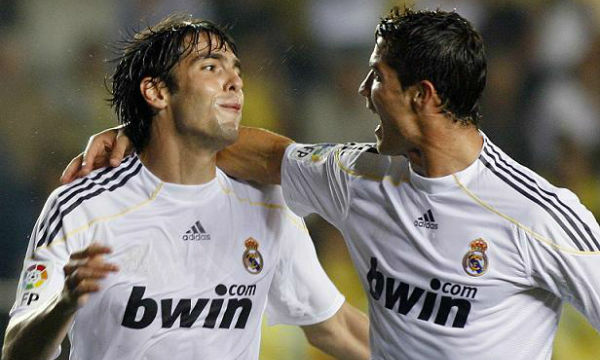 Real Madrid scored a total of 5613 goals in La Liga till now and a total of 3027 goals were scored against them by the opponents as of the recent 2015-15 Liga BBVA season. For some fans, the main attraction of the clubs is the star power. When the decorated names shift to another club, these fans often shift their allegiance, as well. However, for the other fans, the clubs, representing the different regions, are the most important thing, and these fans are always there to support their favourite clubs, through thick and thin. The National Association for Stock Car Auto Racing is known popularly as NASCAR. 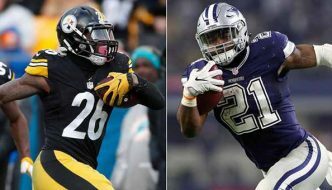 It is the second among the major sports franchises in terms of television ratings in the US, but internationally, too, is has a huge fan-following. 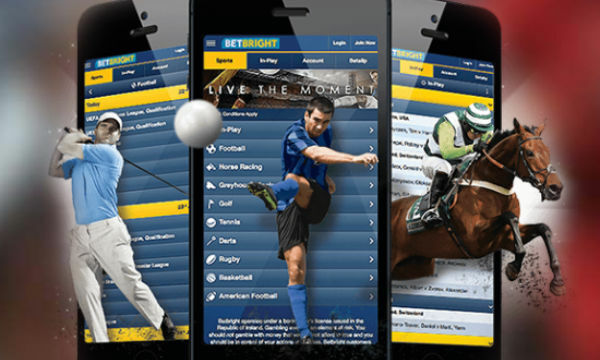 Its races are broadcast in over 150 countries, and the car race fans remain glued to their television sets, even if they cannot witness the NASCAR races live. NASCAR receives more sponsorship from Fortune 500 companies than any other motor sport, and although there has been a decline in this since the 2000s, it still deals with huge numbers. Let’s take a look at the Top 10 Most Valuable Teams of NASCAR. NASCAR team Front Row Motorsports currently has a total team value worth $22 million as of the 2014-15 season of NASCAR, and is inducted in the tenth place in our list of top 10 most valuable teams of NASCAR. The NASCAR team faced a 22% negative team value change over the last racing season. Front Row Motorsports has generated a massive revenue worth nearly $15 million in the 2014 season of NASCAR. 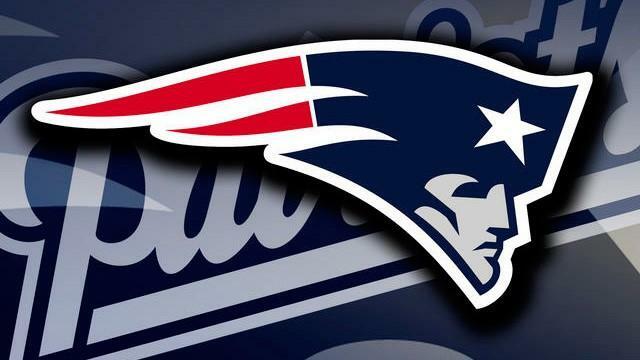 But the team faced a tragic loss worth nearly $3 million due to its low ticket sales, sponsorships and merchandises in the last season of NASCAR. 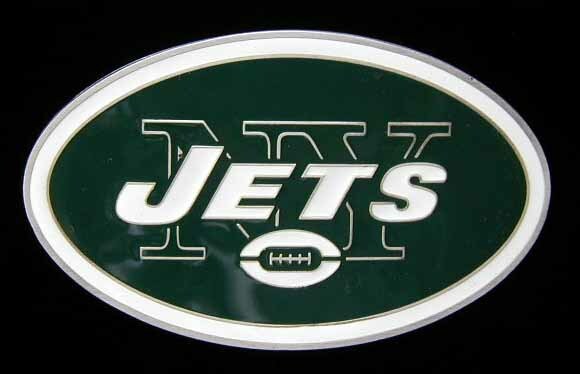 The North Carolina-based team is currently owned by restaurant entrepreneur Bob Jenkins. Their drivers David Ragan and David Gilliland achieved a surprising one-two finish at the Aaron’s 499 at Talladega in 2013. NASCAR team Richard Petty Motorsports currently has a total team value worth $49 million as of the 2014-15 season of NASCAR, and is inducted in the ninth place in our list of top 10 most valuable teams of NASCAR. The NASCAR team faced a 2% positive team value change over the last racing season. Richard Petty Motorsports has generated an astonishing revenue worth nearly $47 million in the 2014 season of NASCAR. The team also earns a giant profit worth nearly $3 million from ticket sales, sponsorships and merchandises in the last season of NASCAR. Since former driver Marcos Ambrose won at Watkins Glen in 2012, the team with driver Aric Almirola won the Coke Zero 2014 in 2014. It is reported that Ambrose will be replaced by Sam Hornish Jr. for the 2015 racing season. 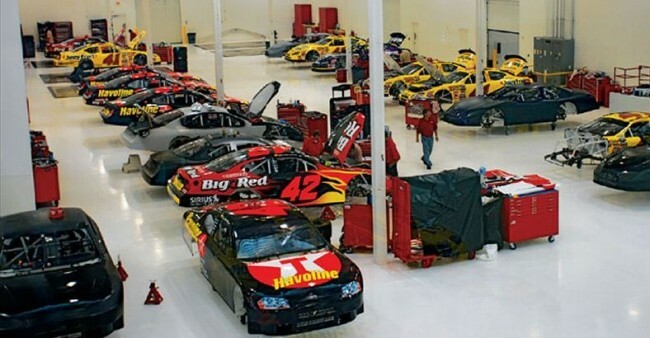 NASCAR team Chip Ganassi Racing currently has a total team value worth $62 million as of the 2014-15 season of NASCAR, and is inducted in the eighth place in our list of top 10 most valuable teams of NASCAR. The NASCAR team faced a 10% negative team value change over the last racing season. Chip Ganassi Racing has generated an amazing revenue worth nearly $48 million in the 2014 season of NASCAR. The team also earns a giant profit worth nearly $4.2 million from ticket sales, sponsorships and merchandises in the last season of NASCAR. Jamie McMurray made his comeback to the team in 2010 after spending four years with Roush Fenway and immediately won the Daytona 500. Recently, the team signed Kyle Larson who had season-long sponsorship from Target. NASCAR team Michael Waltrip Racing currently has a total team value worth $70 million as of the 2014-15 season of NASCAR, and is inducted in the seventh place in our list of top 10 most valuable teams of NASCAR. The NASCAR team faced a 13% negative team value change over the last racing season. 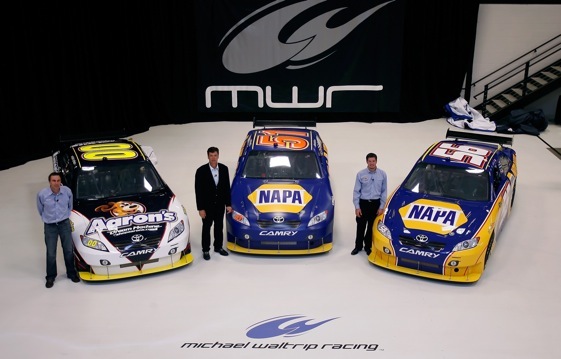 Michael Waltrip Racing has generated an amazing revenue worth nearly $50 million in the 2014 season of NASCAR. The team also earns a giant profit worth nearly $5.7 million from ticket sales, sponsorships and merchandises in the last season of NASCAR. The team currently has main sponsorship tie-up with 5-Hour Energy and Aaron. Michael Waltrip Racing is a 50-50 partnership between managing partner of Fortress Investment Group Rob Kauffman and two-time Daytona 500 winner Michael Waltrip. 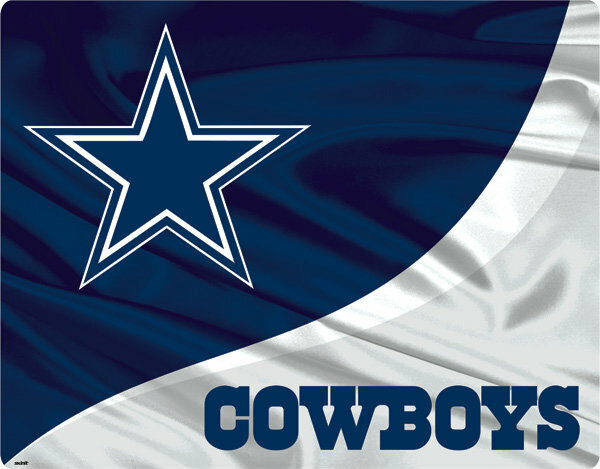 NASCAR team “Team Penske” currently has a total team value worth $132 million as of the 2014-15 season of NASCAR, and is inducted in the sixth place in our list of top 10 most valuable teams of NASCAR. The NASCAR team faced a 22% positive team value change over the last racing season. 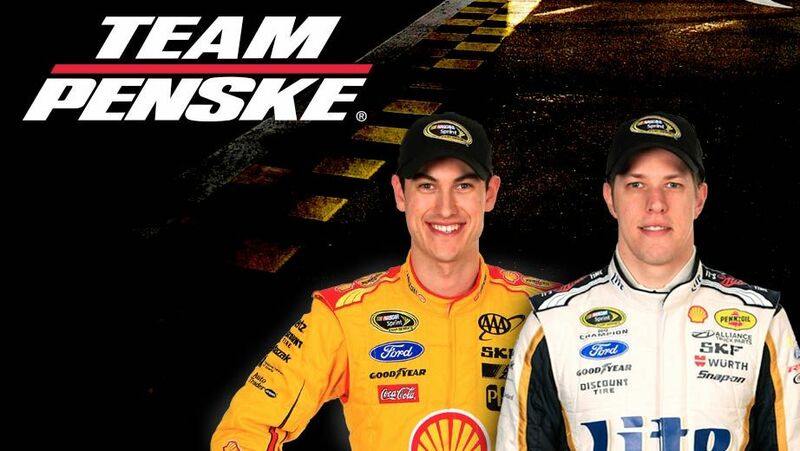 Team Penske has generated an amazing revenue worth nearly $71 million in the 2014 season of NASCAR. The team also earns a giant profit worth nearly $8.8 million from ticket sales, sponsorships and merchandises in the last season of NASCAR. The team with their driver Brad Keselowski achieved their first ever Sprint Cup title in 2012. Last year both Keselowski and Joey Logano have earned a total $17 million in winnings. 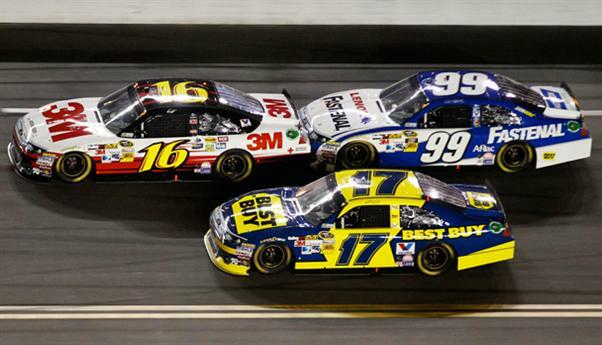 NASCAR team Roush Fenway Racing currently has a total team value worth $150 million as of the 2014-15 season of NASCAR, and is inducted in the fifth place in our list of top 10 most valuable teams of NASCAR. The NASCAR team faced a 4% negative team value change over the last racing season. Roush Fenway Racing has generated an amazing revenue worth nearly $104 million in the 2014 season of NASCAR. The team also earns a giant profit worth nearly $6.2 million from ticket sales, sponsorships and merchandises in the last season of NASCAR. Matt Kenseth left the team in 2013 for Joe Gibbs Racing and Carl Edwards has also followed him there for the 2015 season. Reportedly Edwards will be replaced by Trevor Bayne in his first full-time Sprint Cup season. NASCAR team Richard Childress Racing currently has a total team value worth $170 million as of the 2014-15 season of NASCAR, and is inducted in the fourth place in our list of top 10 most valuable teams of NASCAR. 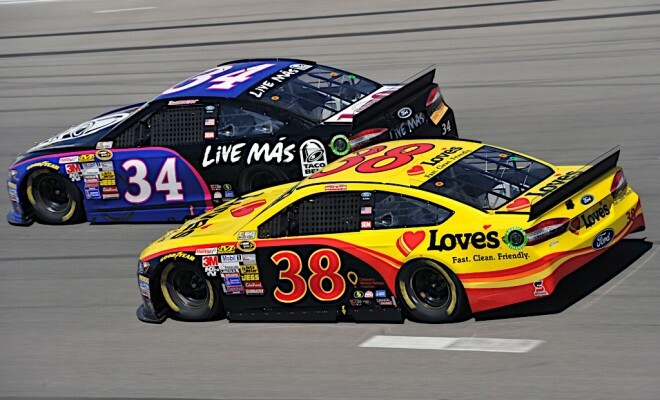 The NASCAR team faced a 33% positive team value change over the last racing season. 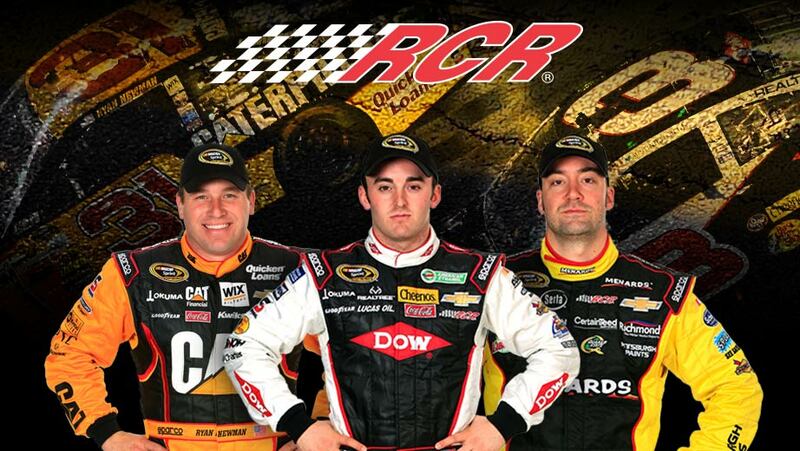 Richard Childress Racing has generated an astounding revenue worth nearly $136 million in the 2014 season of NASCAR. The team also earns a giant profit worth nearly $11.5 million from ticket sales, sponsorships and merchandises in the last season of NASCAR. The team added rookie Austin Dillon and Stewart-Haas castoff Ryan Newman after losing Kevin Harvick and his Budweiser sponsorship in 2013 season. 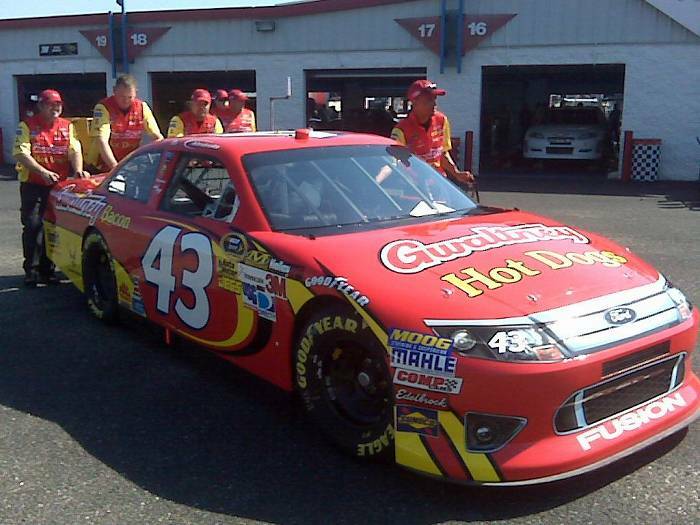 Sadly, Richard Childress Racing failed to win even a single race for the 2014 season. 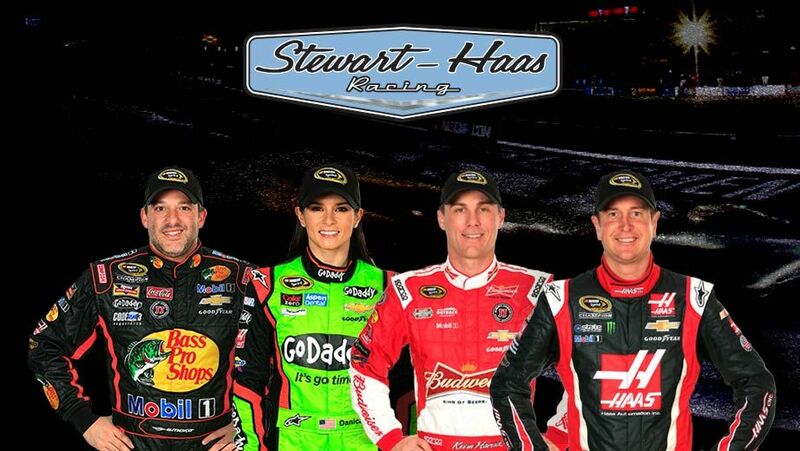 NASCAR team Stewart-Haas Racing currently has a total team value worth $186 million as of the 2014-15 season of NASCAR, and is inducted in the third place in our list of top 10 most valuable teams of NASCAR. The NASCAR team faced a 26% positive team value change over the last racing season. Stewart-Haas Racing has generated an amazing revenue worth nearly $120 million in the 2014 season of NASCAR. The team also earns a giant profit worth nearly $9.6 million from ticket sales, sponsorships and merchandises in the last season of NASCAR. The team signed multi-year contract with Kevin Harvick and Kurt Busch last season. After -owner Tony Stewart won the first one in 2011, the team recently won their second ever Sprint Cup championship. 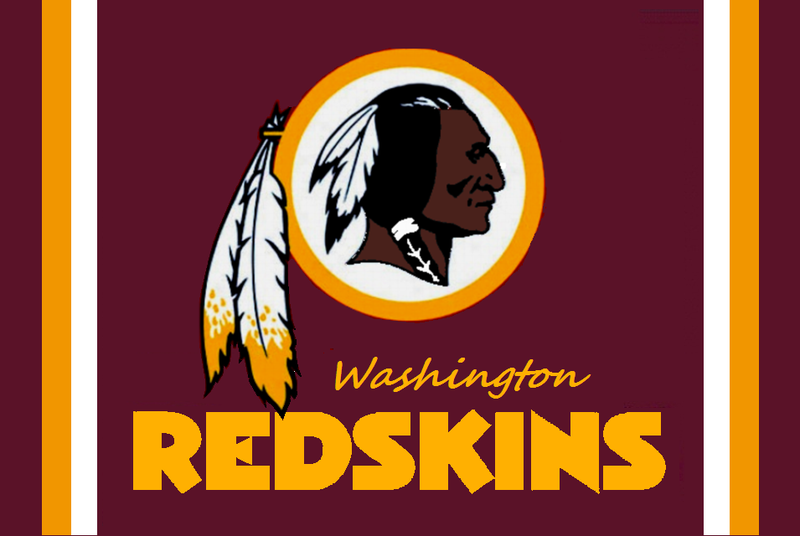 NASCAR team Joe Gibbs Racing currently has a total team value worth $201 million as of the 2014-15 season of NASCAR, and is inducted in the second place in our list of top 10 most valuable teams of NASCAR. The NASCAR team faced a 18% positive team value change over the last racing season. Joe Gibbs Racing has generated an amazing revenue worth nearly $115 million in the 2014 season of NASCAR. The team also earns a giant profit worth nearly $11.4 million from ticket sales, sponsorships and merchandises in the last season of NASCAR. Recently in 2015, the team became the third team to run four full-time cars. Joe Gibbs Racing is currently sponsored by from ARRIS Group for 17 races and Stanley Tools for 12 races. NASCAR team Hendrick Motorsports currently has a total team value worth $350 million as of the 2014-15 season of NASCAR, and is inducted in the top place in our list of top 10 most valuable teams of NASCAR. 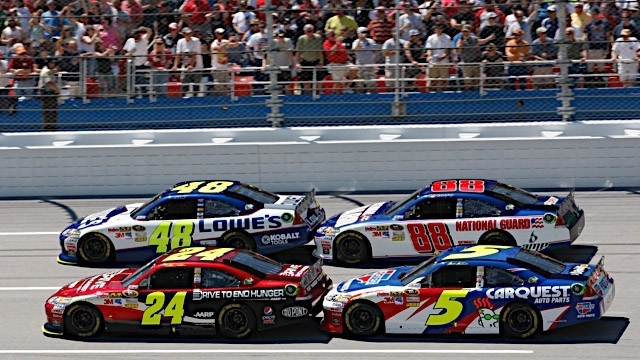 The NASCAR team faced a 1% positive team value change over the last racing season. Hendrick Motorsports has generated an amazing revenue worth nearly $180 million in the 2014 season of NASCAR. The team also earns a giant profit worth nearly $14.4 million from ticket sales, sponsorships and merchandises in the last season of NASCAR. The team achieved 11 of the last 20 Sprint Cup championships which give them a solid boost to their sponsorship portfolio. Recently Dale Earnhardt Jr.’s No. 88 car’s sponsorship of National Guard is replaced by Nationwide Insurance. For the fans, the earnings of NASCAR, its teams or its players are just big numbers. All that they care about is the rush of adrenaline as the racers speed along the tracks. But, for to rope in the racers on the tracks who are at a constant risk of getting hurt, the teams dole out large sums of money, knowing well that the sponsorships, tickets, etc. 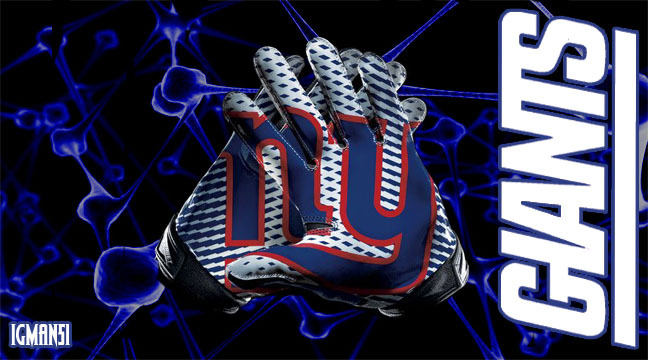 will earn them huge returns.